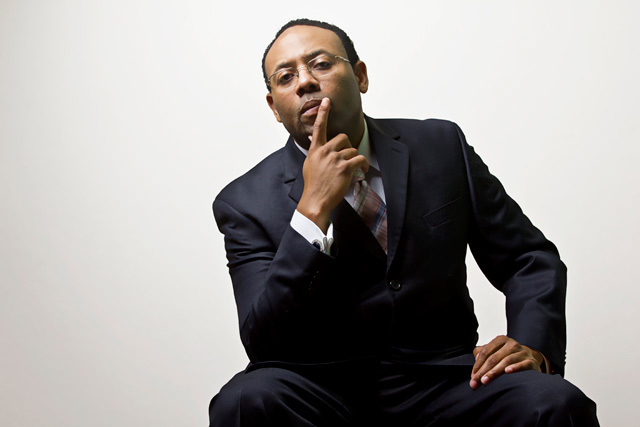 (Source: BeanSoupTimes.com) National radio talk show host Warren Ballentine has been indicted for allegedly defrauding lenders out of nearly $10 million. The U.S. Attorney's Office in Chicago, where the alleged fraud took place, announced the charges against Ballentine on Monday. The 41-year-old is accused conspiring with others to secure more than two dozen fraudulent mortgage loans. The six-count federal indictment includes charges of bank and wire fraud. Each count carries a maximum prison term of 30 years.